Worship the Guru with the flowers of faith and devotion. Satsanga with the Guru is the first pillar in the temple of Self-realisation. Grace of God takes the form of Guru. To see the Guru is to see God. Blind is the man who has not seen the divine Master. There is but one religion, the religion of devotion and love to Guru. Devotion to Holy preceptor arises when you have no worldly hope. 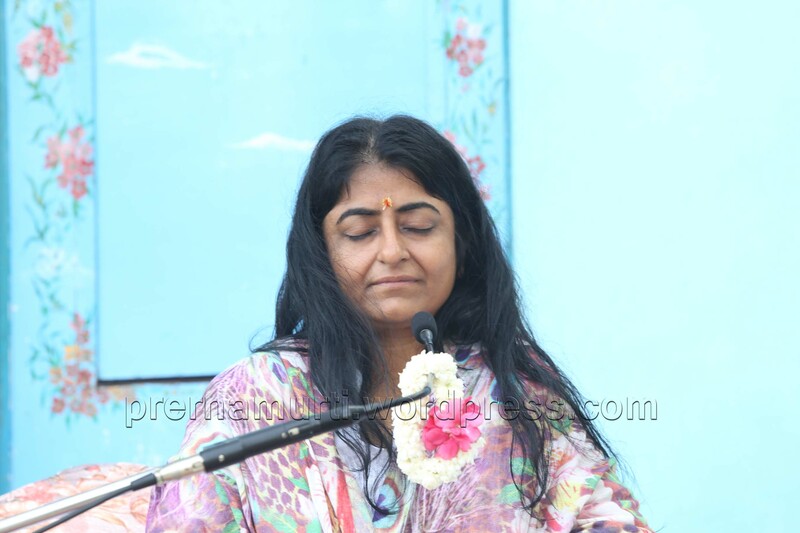 The company of spiritual teacher will simplify your struggle. Rest in Guru and do the right. A Satguru is a continuous blessing for a disciple. 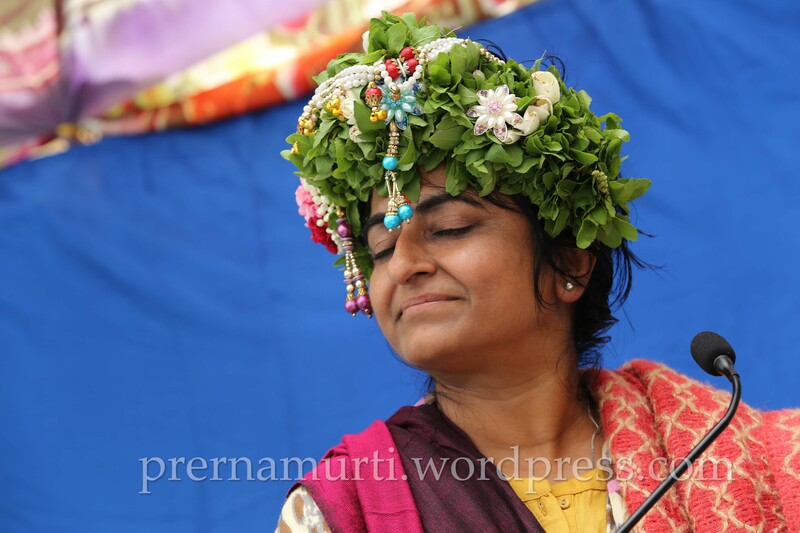 The heart of a Jagad Guru is a shrine of beauty. sincerely be obedient to Guru. Guru should not be regarded as a mere man. The place where Guru dwells in is Kailasa. The house in which Guru lives is Kashi or Banaras. 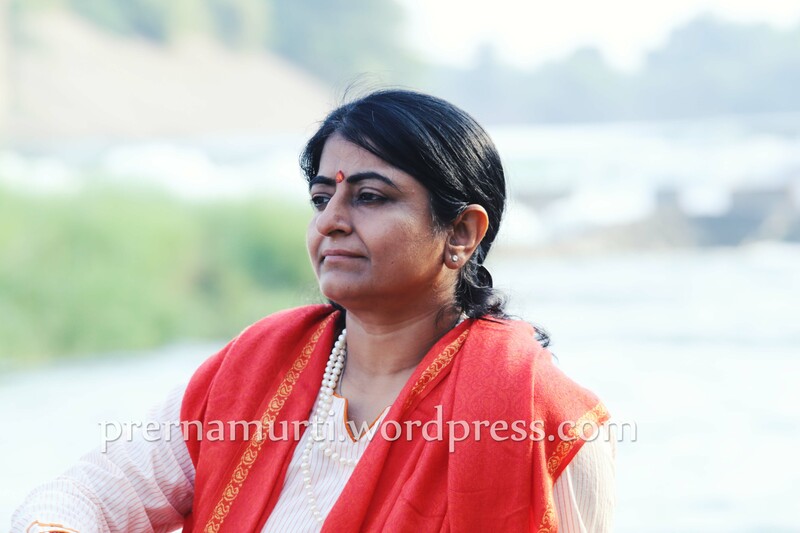 The water of Guru feet is Ganga herself. The Mantra uttered by Guru fair Mouth is the saviour Brahman Himself. The form of Guru is the root of Dhyana, the Lotus-Feet of Guru is the root of Pooja, the word of Guru is the root of salvation. Guru is the place of pilgrimage. Guru is fire. Guru is Surya. Guru is the whole world. All places of pilgrimage in the entire universe reside in the sole of Guru’s Lotus-Feet. Brahma, Vishnu, Siva, Parvati, Indra, all Devas, all sacred rivers are eternally seated in the Guru’s body. Siva alone is Guru. If Guru is pleased, the Lord Himself is pleased; if Guru is displeased, the Lord is displeased. Aja Ekadashi comes in Bhadramaas on Krishnapaksh. Worshiping Lord Govinda on Aja ekadashi makes free from all sin. Ekadashi fasting person does recover his state, his values, his honor if lost . Must have heard the name of Raja Harishchandra in the past, he was pious great king. Raja Harishchandra were so solemnly that he even not spoke lie in dreams . Due to some deed in the past, king got astray from kingdom and had to sell wife, son and even himself . Due to piety of Raja Harishchandra his people were extremely happy, even though he had to the become poor. After miserable days for many years One day he was sitting thinking, how I get rid of this sorrow now? King met Gautam Rishi, Rishi said that your luck is falling seven days after on Aja Ekadashi, after fasting one should worship Lord Rishikesh. 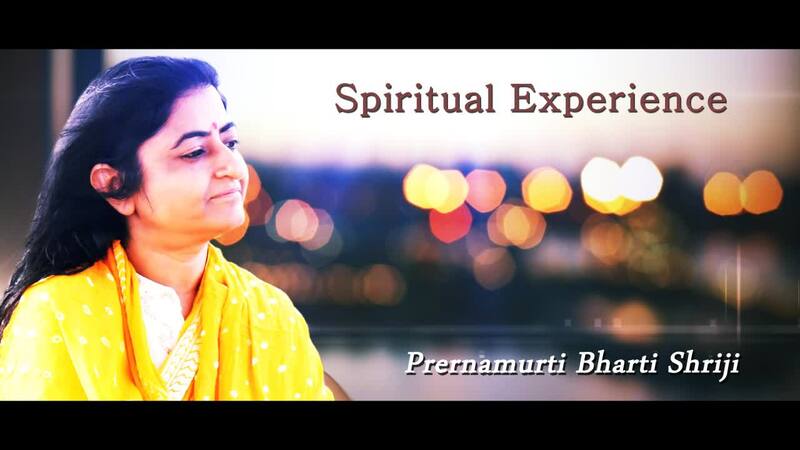 Present here is respect given to Divine Mother by Prernamurti Bharti Shriji for teaching some lessons to be learned for life. PROSTRATIONS again and again to the blessed Divine Mother who is the source, substratum and the ultimate goal of all creation. The Mother is a mysterious, indescribable power of the Supreme Being. She is the dynamic aspect of the Supreme, Transcendent Being, which is infinity, eternity and ineffable peace, beyond the cognisance of the senses and the mind. SALUTATIONS crores of times to the blessed Divine Mother who is the one Power that sustains the universe. She is the source of Power manifest in and through the various names and forms. Salutations again and again to Her who manifests within our hearts as aspiration, as Sadhana-Shakti and preserves our Yoga and who ultimately manifests Herself as Pure Knowledge in our consciousness and illuminates our entire being. Mahamrityunjaya Mantra is one among the oldest and most important Mantra’s in Indian spirituality. This mantra belongs to Lord Shiva. It is a combination of three Hindi language words i.e. ‘Maha’, which means great, ‘Mrityun’ means death and ‘Jaya’ means victory, which turns into conquer or victory over death.It is also known as ‘Rudra Mantra’ or ‘Trayambakam Mantra’. The Maha Mrityunjaya Mantra is said to have been created by Rishi Markandeya. The Moon was once in trouble, cursed by King Daksha. Rishi Markandeya gave the Mahamritryunjaya Mantra to Sati, Daksha’s daughter, for the Moon. According to another version this is the Bija mantra as revealed to Rishi Kahola that was given by Lord Shiva to sage Sukracharya, who taught it to Rishi Dadichi, who gave it to King Kshuva, through whom it reached the Shiva Purana. It’s a life saving Mantra. 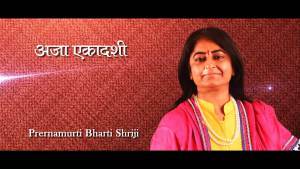 Prernamutrti Bhari Shriji’s message on eve of Nag Panchmi, One should always be Honest towards Guru, Should be Swift in service towards Guru and Be Devoted towards Guru. 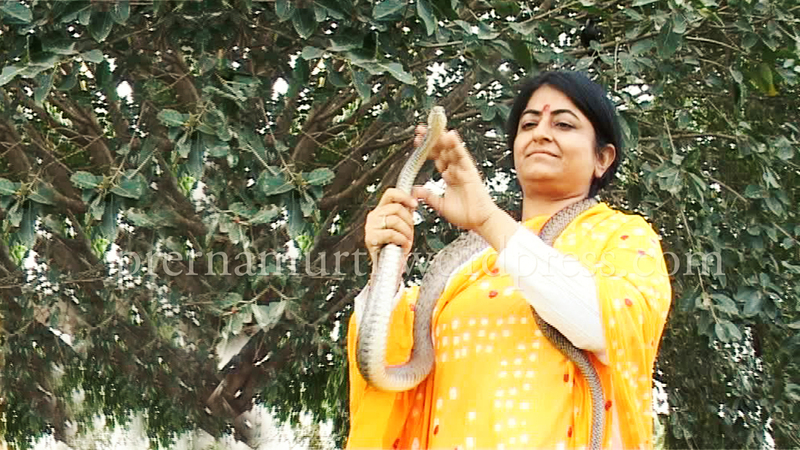 Nag Panchami is one the holy festivals of India. Millions of locals celebrate it with festive spirit. It is the festive day when the snake gods (Naagas in Sanskrit) are worshipped. 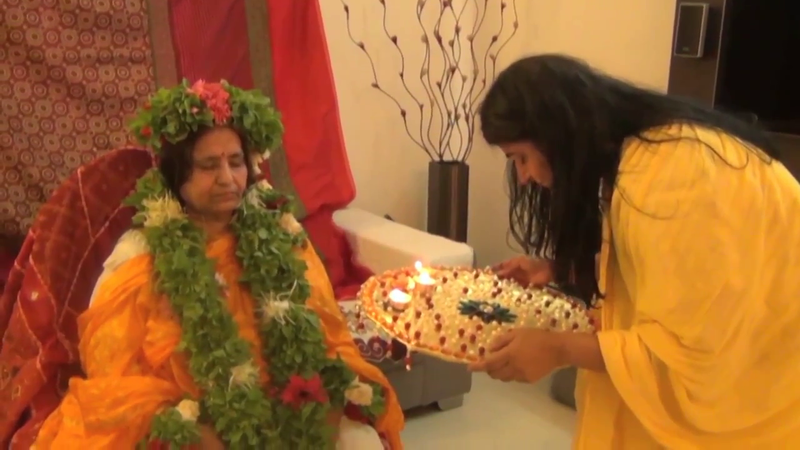 It is a celebration praised all over India with devotion and dedication. Nag Panchami is observed by the followers of Hinduism. Since the time immemorial, the Vedic philosophy (Later evolved into modern Hinduism) has stressed the significance of worshipping the Supreme Truth (God) in His numerous forms, of whose Nagas being one of the forms. It is usually celebrated across the country on the 5 th day of Shravana month (July or August).